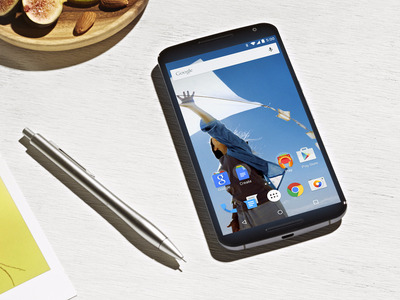 Google just launched its back-to-school promotion for the original Pixel smartphones, and you can get a pretty decent discount on the original price of Google’s first two Pixel phones. While that’s a great deal, you might want to hold off — we could be expecting the Pixel’s successor within the next few months. 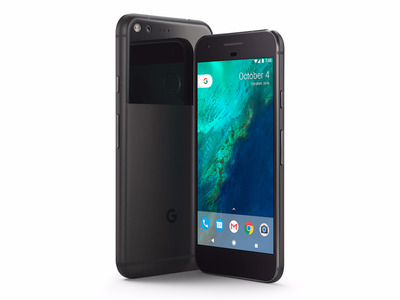 If you want the latest and greatest at all times, you may want to wait a little while, especially if Google’s Pixel discounts aren’t as steep as you hoped. Overall, it looks like we can expect some decent improvements in the Pixel 2 over the original Pixel, including in its camera and design. 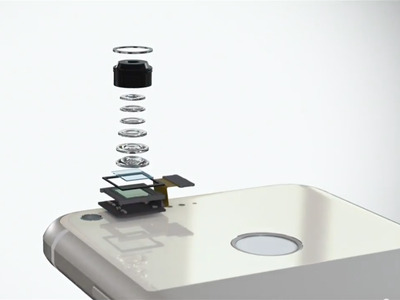 We’re also expecting Google to fill some gaps in features, like water resistance, in the Pixel 2. There’s also perhaps some bad news, at least for some. It’s looking more and more like the Pixel 2 smartphones won’t come with a headphone jack. 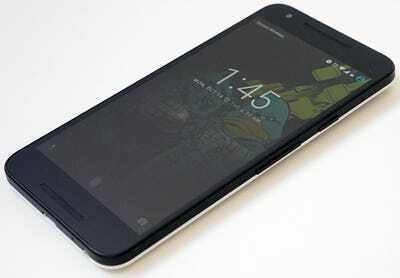 At first, it was rumoured that Google had two new Pixel models with the code names Muskie and Walleye. Most recently, however, it appears Google has canceled Muskie, which was supposed to be the larger of the two devices, and replaced it with an even larger model with the code name Taimen, according to Android Police. 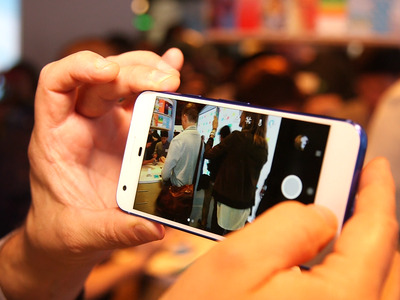 It's believed throughout the rumour mill that HTC will manufacture the smaller Pixel model. 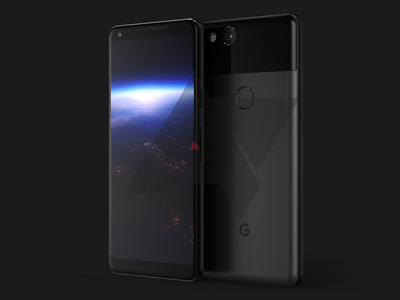 The larger Pixel model is said to be a more premium device, with a higher-end design and thinner borders around the display, according to XDA. Android Police further fuelled the rumours by suggesting the borders around the Pixel XL 2's display would be narrower than the Pixel XL's. 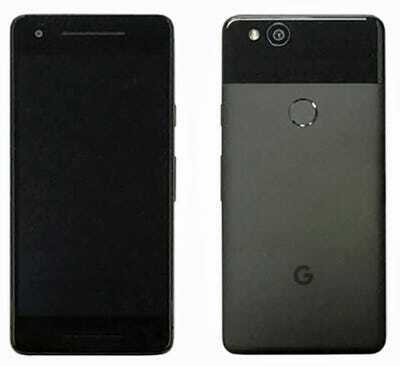 The differing designs line up nicely with the rumours that two manufacturers will be producing the new Pixel smartphones. 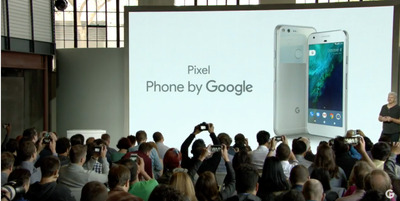 Similarly, the Nexus 5X and Nexus 6P smartphones that came out before the original Pixels were also made by two manufacturers: The 5X, made by LG, had a decidedly different design than the 6P, made by Huawei. 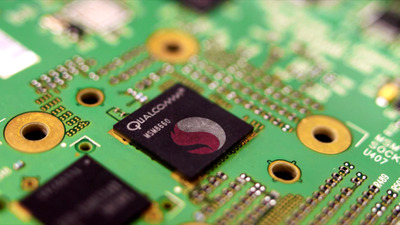 Both Pixel 2 models will have the Qualcomm Snapdragon 835 processor currently found in the Samsung Galaxy S8 and the OnePlus 5, which means they will have plenty of power. That said, the Snapdragon 835 will be an older chip by the time the new Pixels are announced. The original Pixels lacked water resistance, but 'waterproofing' is 'definitely' coming to the Pixel 2 phones, according to a source who spoke with Stephen Hall, 9to5Google's managing editor.